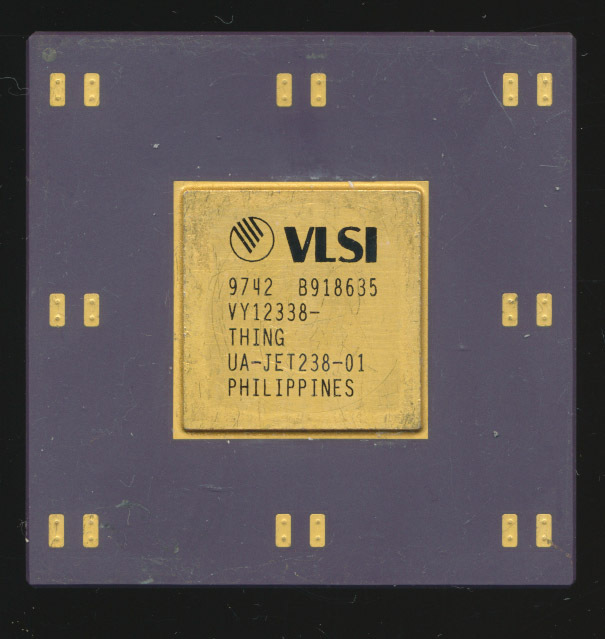 I’ve posted a fair amount about ARM processors, as today, they are in about everything. That was not always the case. 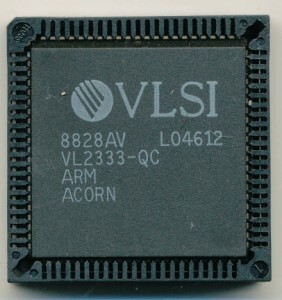 ARM began with a small British company called Acorn Computers, who made various computers such as the BBC Micro (6502 based). 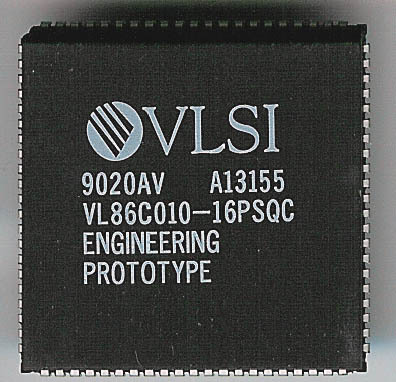 They began developing a RISC processor in 1983 with their silicon partner VLSI. 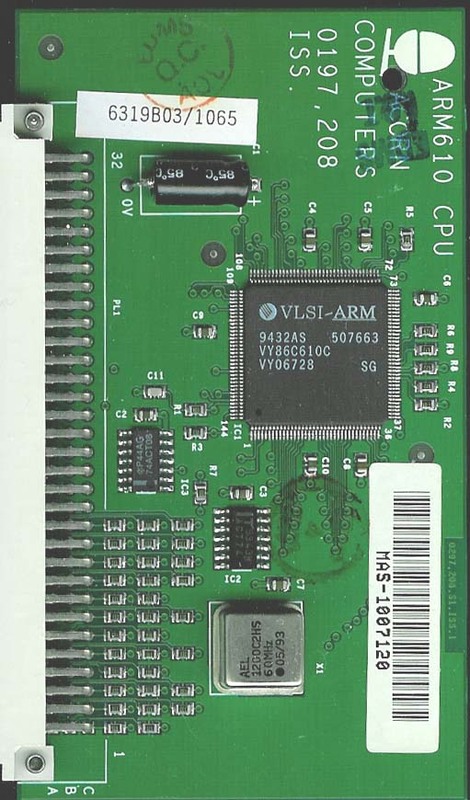 We recently received a few early versions of the ARM so here they are, with a brief history. 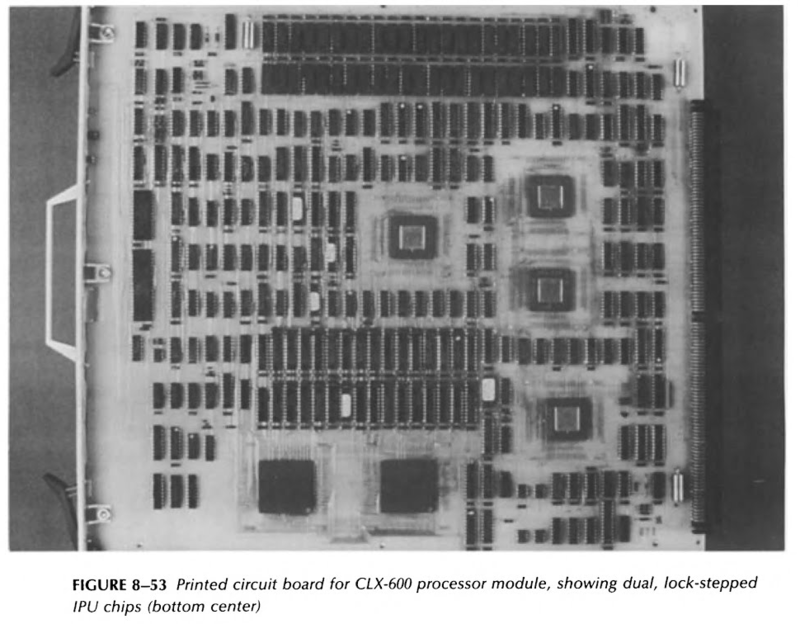 By 1985 they had the first working silicon of the ARM1 processor, a full 32bit design. 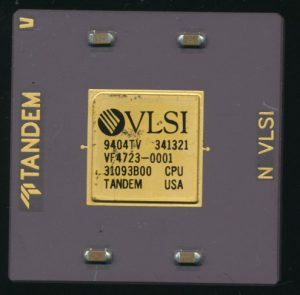 It had around 25,000 transistors (compared with the earlier Motorola 68000 which had 70,000) so was relatively cheaper. 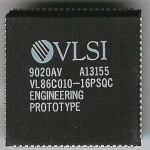 The next year the released the ARM2 processor, which added a hardware multiply instruction and ran at 8MHz. 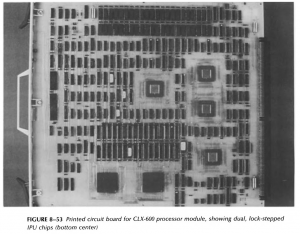 It had around 30,000 transistors. 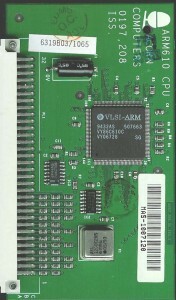 In 1994 the ARM6 was released with higher clocks (up to 60MHz) and more features. 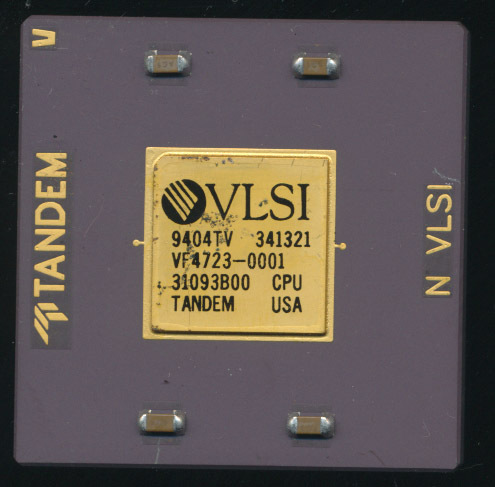 The rest as we say is history, with many many varieties of cores available, at speeds over 1GHz, but STILL very small footprints. The ARM cores are licenses to hundreds of companies worldwide, and used in millions of devices, and it all began almost 30 years ago.